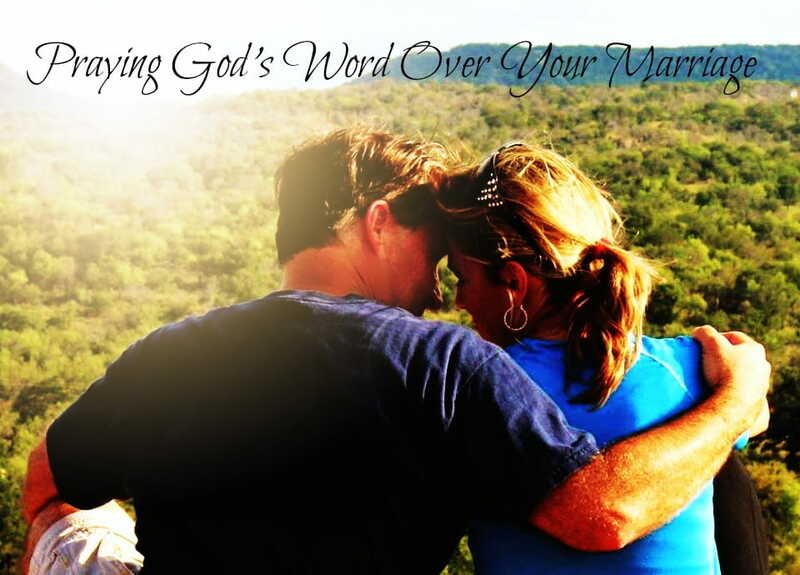 Marriage is a gift – an amazing blessing from God. Yet often, the greatest gifts in life are not always cherished the way they should be. Maybe because life gets busy, or we get hurried and distracted. Maybe because we start to take one another for granted. Or we disagree and let resentments hang on longer than they should. There’s a battle over marriages today, and the enemy would love nothing more than to bring.you.down. His aim – to destroy. God’s aim – to build up. But in all of the talk about marriage, defending our views, or pointing out differences, we have to ask ourselves one question...and it may be the start to the best gift we could give each other for Valentine's Day...or for life...have we prayed? I mean, really prayed, consistently, over time? And if we’re not, then who is? God promises in Isaiah 55:11 that His word will not return empty, without accomplishing great things. There’s no magic formula in praying verses and words, but there is power through the Spirit of God. And there’s power in His Truth to bring forgiveness, healing, renewal, and restoration - no matter how bad things may seem. His reach is big. His love is huge. His grace covers all. Prayer + God’s Word = Power – the pathway for Him to do miraculous things. We praise you for your love and faithfulness. We thank you for huge grace. We thank you that you give us the power to love well. Thank you for my spouse. Thank you for the gift of marriage. Thank you that you’re for us; that you fight for us. Thank you that you are Redeemer, and you have good in store. We confess, some days, marriage gets tough, and we blow it – again. We ask that you would make us more like you. Please fill our marriage and lives with truth and cover it with blessing. Let your favor shine on us as we seek after you.